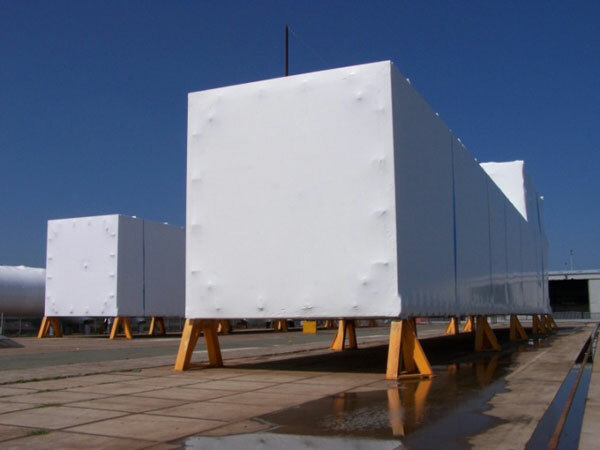 We were tasked with protecting a 650,000Kg gas cold box, for storage and shipping. After long consultation with our customer it was decided that the best option would be to heat shrink wrap the whole of both items giving protection from the elements. 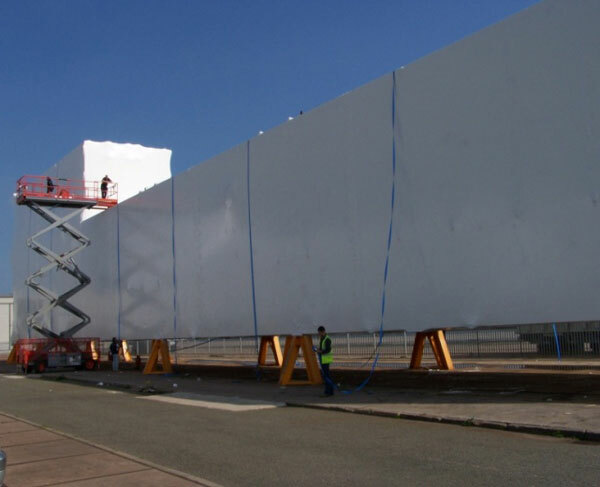 The main issues on this project were the sheer size of the items, being 4000 x 500 x 1500 cm. As far as we knew an individual shrink wrapping job of this size hadn’t been done in the UK before so we had quite a task ahead of us. After producing a method statement and risk assessment we started the on site work. 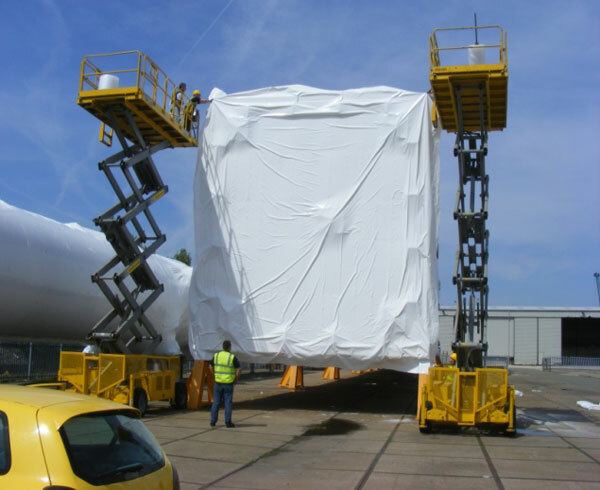 With a team of 6 men and 3 tonnes of shrink wrap the project was completed within two weeks. 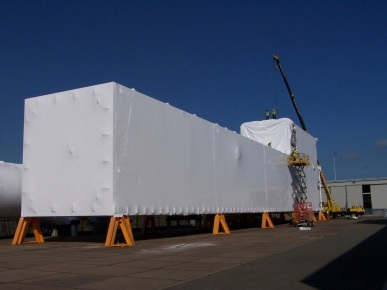 The cold box was loaded directly onto the ship at Ellesmere Port using a twin crane lift, and from there was transported to China.